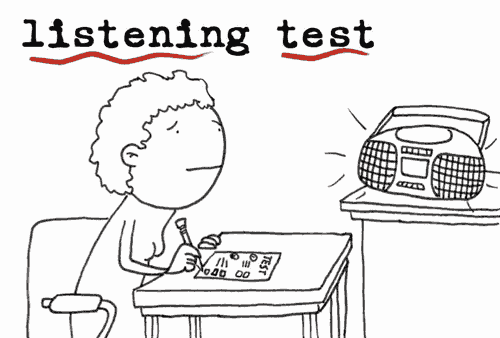 [NB: In the actual IELTS listening test, please do not open this question paper until you are told to do so. Write your name and candidate number in the spaces at the top of this page. Listen to the instructions for each section of the test carefully. While you are listening, write your answers on the question paper; use a pencil.